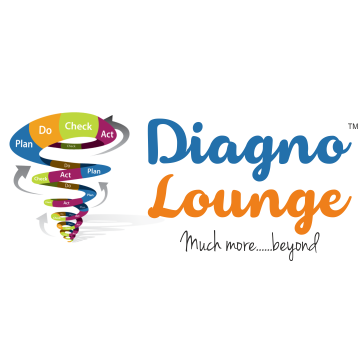 DiagnoLounge is a complete diagnostic services center based in Goregaon (W), Mumbai. 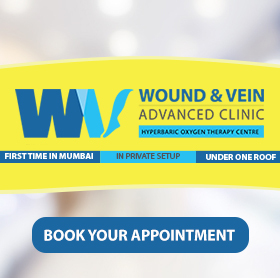 It’s one-stop diagnostic services center, which has come into existence with the “vision” of providing high quality diagnostic services at affordable prices. We at VRX Healthcare believe "Preventive care is WISE investment . "Stress and food varities and habits, "byproducts of erratic lifestyle" along with genetics contribute to many diseases and can be tackled well with early diagnosis. Thus we at diagnolounge aims to be your lifelong partner for early dignosis and its prevention. As it is rightly said that “Prevention Is Better Than Cure”; today more emphasis is placed on the prevention of diseases and promoting health awareness. The management at DiagnoLounge strongly believes that optimal overall wellness in all aspects of life - emotional, intellectual, social, spiritual and physical, is the key to success in college and beyond. 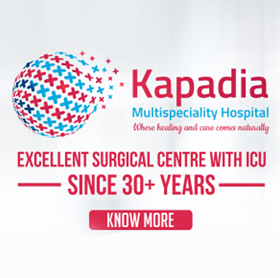 Kapadia Multispecialty Hospital; started his career in January 1987 Kapadia Multispeciality Hospital Goregaon. He successfully established and developed a very modern and comprehensive surgical center. He passed his M.B.B.S. in first class subsequently he did his M.S. General Surgery from J. J. Hospital College Mumbai. 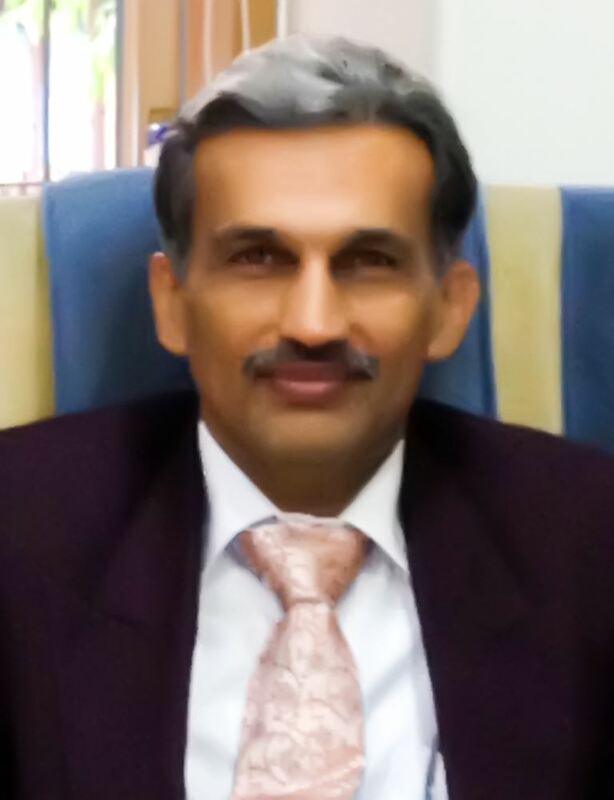 DrRajan Modi has published several papers, delivered guest lectures and chaired scientific sessions at various places. He has been a member of association of medical consultants. Kapadia Multispecialty Hospital is known for creating world-class healthcare services for day-to-day needs accessible with a presence in your neighborhoods. 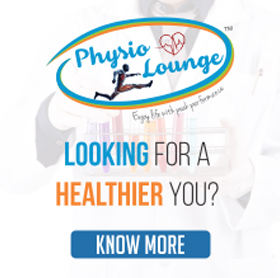 In her quest to do so – Dr. Neeta has played a key role in the foundation of Kapadia Multispeciality Hospital, Physio Lounge – a complete physiotherapy center and now initiatives to create Diagno Lounge – a complete diagnostic services center. Administrative & marketing professional with over 4 years of experience. 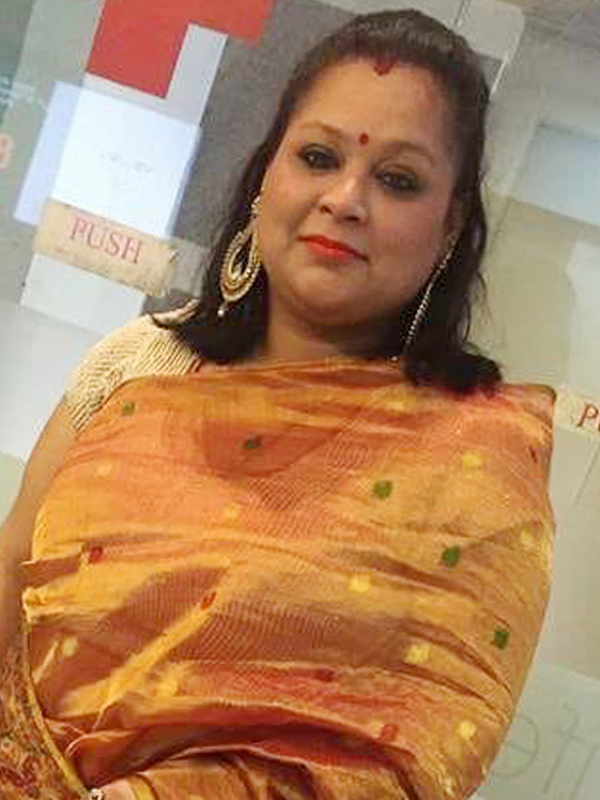 She is known in the industry for her administrative, marketing & strategic alliance skills. With excellent command over all major hospital systems & processes; she ensures that comprehensive care is delivered to all the patients. 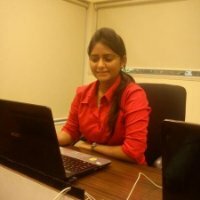 Ms. Heena has very good experience in organizing medical programmes, conferences & managing them smoothly with great results. In all, she is a great asset to the organization. Career track of almost 26 years including 13 years in Finance in shipping Industry & 13 years in marketing in healthcare industry. High integrity, strong work ethics & energetic. Excelled in building high performance teams & implementing continual improvement programmes by identifying the training needs to help team realize their potential. Outstanding relationship building skills, strong communicating skills , fair emotional intelligence & strong negotiating skills to achieve business deals & closures. Believes in ethical practices in healthcare marketing. 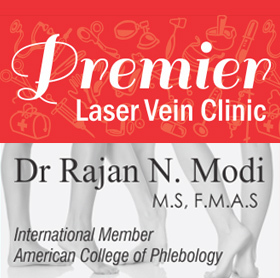 Strives to give a WOW feeling to every patient. A dreamer & believer in healthcare reforms whereby quality medical care would be easily accessible to all at an affordable cost. Timings: 11 A.M. to 1 P.M. Expertise: Root canal treatment, Management of special children while doing dental treatment. Timings: 3 P.M. to 5 P.M. Expertise: Experience in management of children while doing painless dental procedures like restorations, extractions, root canal treatment, Management of special children while doing dental treatment. Radiologist and Fetal Medicine Specialist. Timings: 8.30 A.M. to 9.30 A.M. & 7.30 P.M. to 9.30 P.M. Expertise: M.B.B.S., D.M.R.E., F.A.F. (Certified by Fetal Medicine Foundation for Anti scans), Anamoly scans and Fetal Echocardiography. He has 8 years of experience in the field of Radiology. 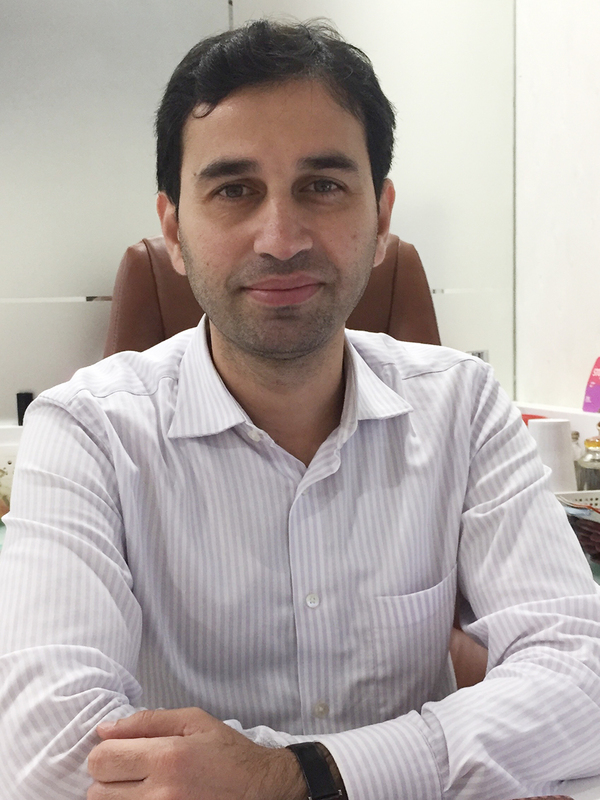 He is one of the few doctors who are specialized into Fetal Echocardiography and NT-Scans and Anomaly Scans of he is also specialized in Musculoskeletal USG, Sports radiology, Colour Doppler with special interested in varicose vein Doppler. He has reported more than 8000 Mammography patients with successful diagnoses and management of patients positive for Malignancy. BSc - Biotechnology, Post Graduate In Food Science And Nutrition, 11 Years Experience. Timings: 9 A.M. to 12 P.M. & 5 P.M. to 7 P.M. 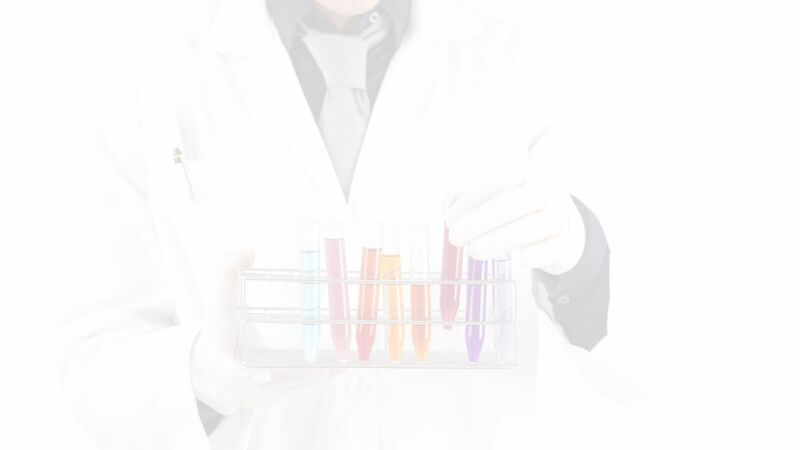 Expertise: Food Science And Nutrition. 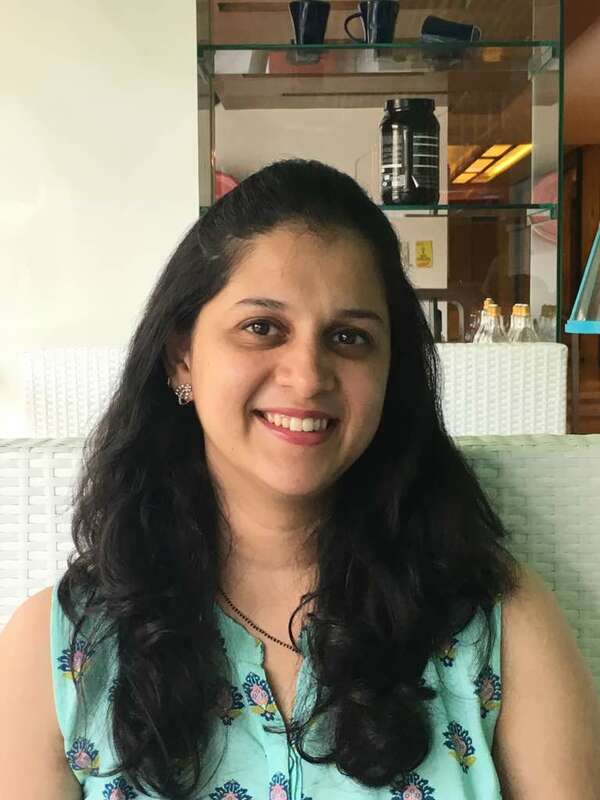 "Your body is the mirror of your health within, so let's get into our best own version" A post graduate in nutrition and a graduate in biotechnology; ms. Sampada Bakshi; believes that food can be the best preventive medicine and a holistic way of healing. 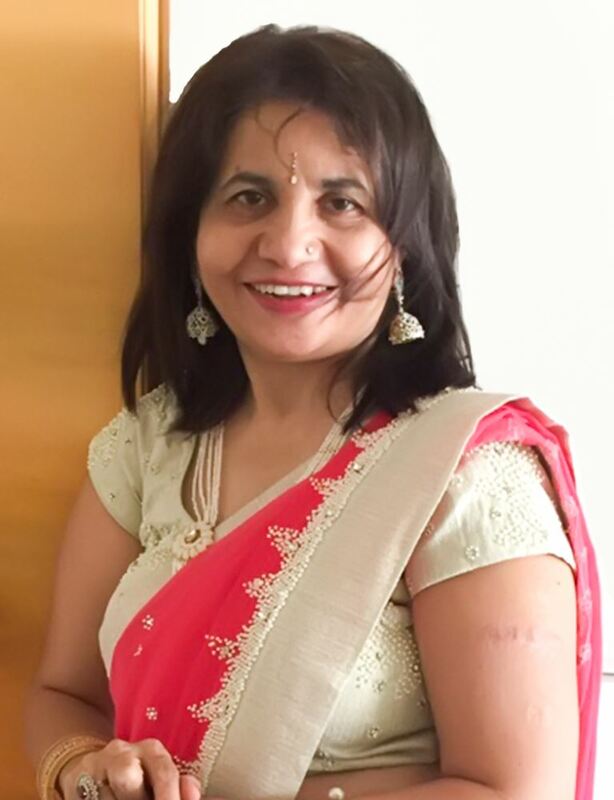 With a vast experience in the field of nutrition; she assures that the best way to keep ourselves healthier is to achieve a healthy balance between, body, mind, and soul. And that is absolutely possible with the correct positive yet simple alterations, in one's lifestyle. Timings: 8 A.M. to 4 P.M. 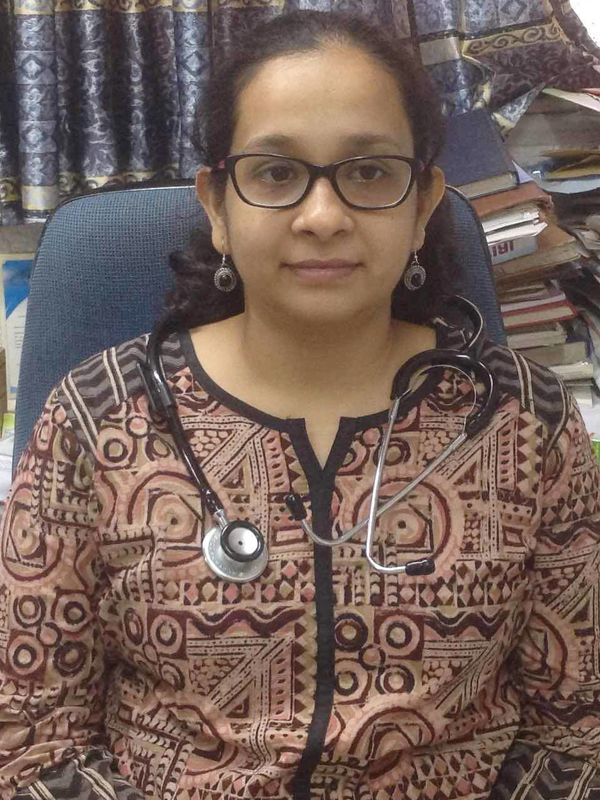 Expertise: She has 5 years of experience in field of Cardiology & Diabetes Management also does 2D Echo and Stress Test. 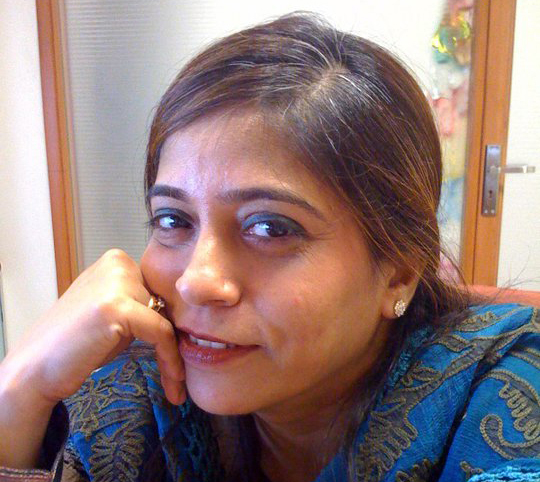 She has published several papers and delivered Guest lectures in conferences and workshop. She is Member of IACC & IAE. MBBS, Fellowship in Diabetology, 7 years of experience. Timings: 7 P.M. to 9 P.M. Expertise: She has 7 years experience as a General Physician. 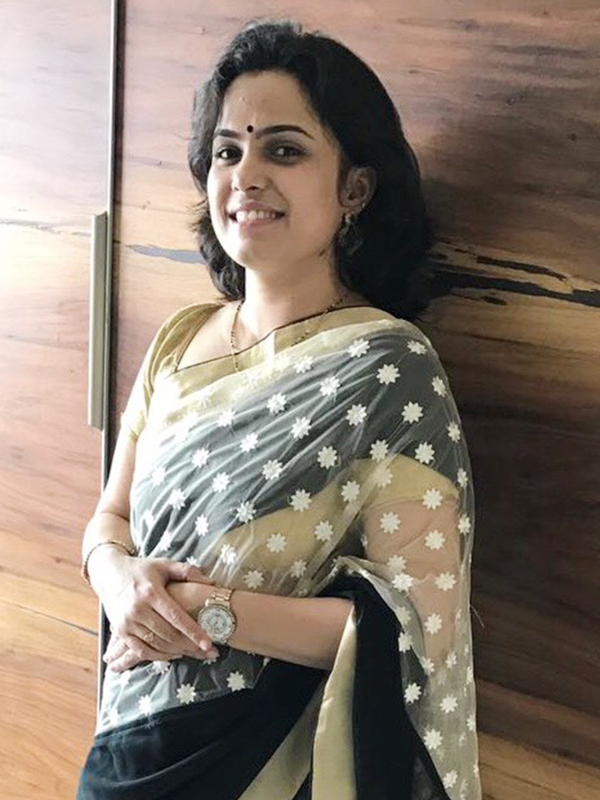 Dr. Anushree Mehta has done diabetology from Chennai from one of Asia's top 10 hospitals and has a vast experience in the field. 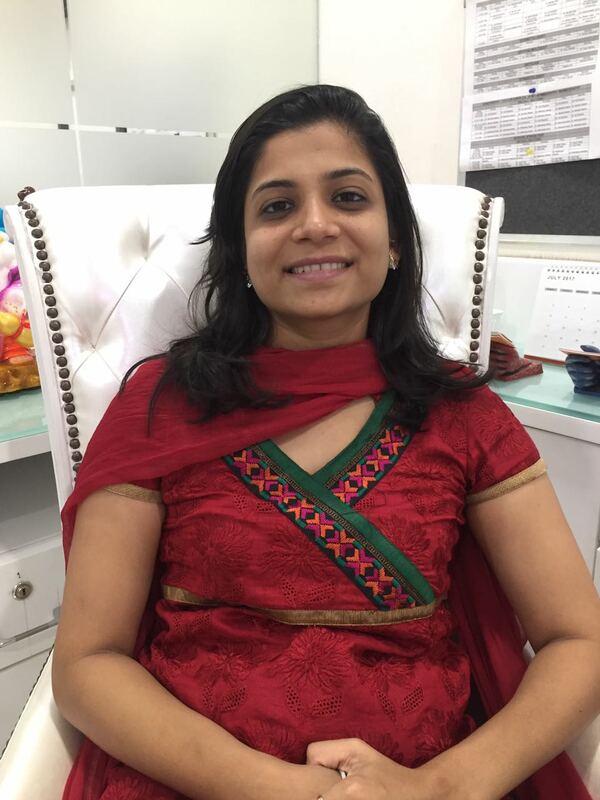 She is attached at Kapadia Hospital hospital, Physio Lounge Diagno Lounge and Ram Krishna mission hospital (Khar). She is also visiting faculty at SNDT college for MSc nutrition students.